Home » Environment » Health » Pets & Animals » Wild Animals are NOT pets! 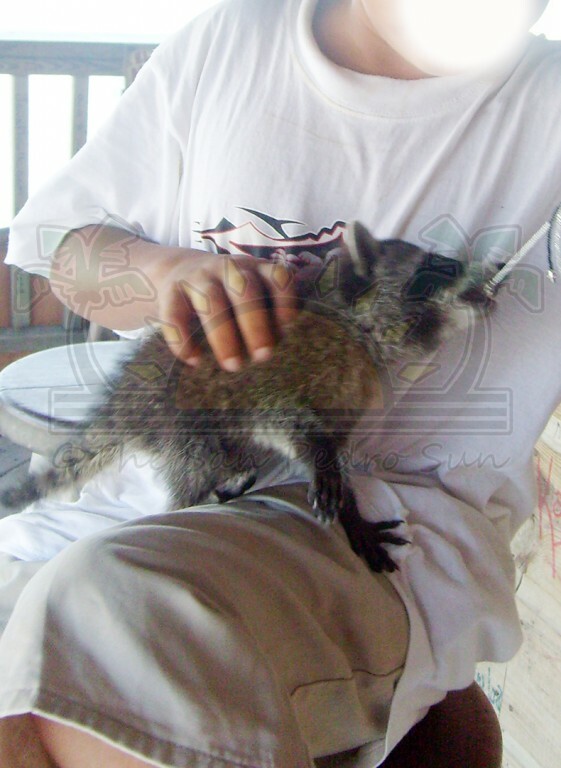 It has been noted that some island residents are keeping raccoons, coatimundi, foxes and other wildlife as pets. This is not only illegal it is also dangerous to the health and well-being of the care taker and his/her family. 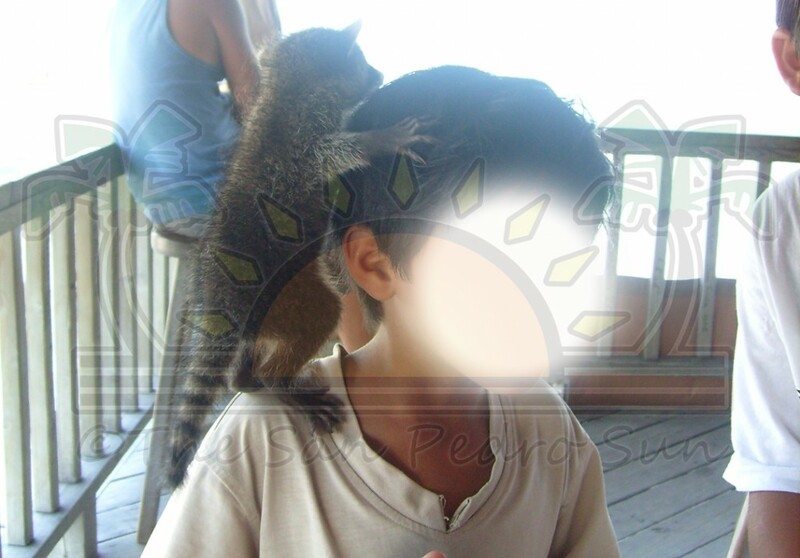 It is against the laws of Belize to keep any wild animal as a pet. In addition wild animals pose a threat to the health of humans as they harbor certain diseases that can be passed. According to the Belize Wildlife Protection Act Revised Edition 2000 “wildlife” means all undomesticated mammals, birds and reptiles and all parts, eggs and nests of any of these wildlife forms. 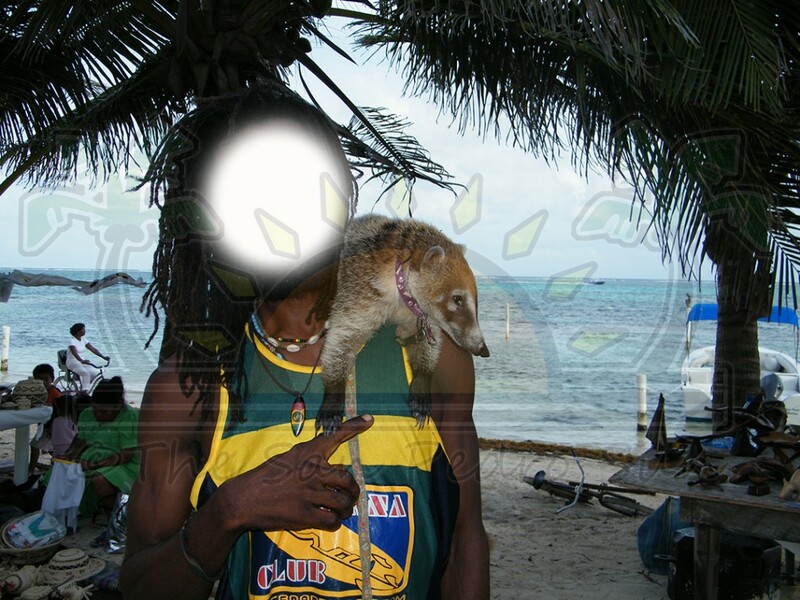 Possession of any wildlife without a permit from the Belize Forest Department can result in imprisonment or fines equivalent to the offense committed. But the health risks of keeping a wild animal as a pet are even more alarming. According to Belize Wildlife and Referral Clinc founder and director Dr. Isabelle Paquet-Durand, all animals can harbor certain diseases that can be passed to humans (and vice versa). “The list of possible diseases transmitted by wild animals is long and the consequences of those diseases range from a nuisance (itch) to deadly (herpes in monkeys). A lot of knowledge and expensive care is required to keep wildlife healthy and avoid disease transmission. People often do not realize the risks and long term consequences of everyday actions or habits such as keeping wildlife as pets until it is brought to their attention. I have seen this again and again, and the recent media attention given to raccoons, advertised as pets, is very alarming! One disease raccoon’s carry that makes them especially dangerous, particularly for your children, is raccoon roundworm (also known as Baylisascaris). This disease is very common in raccoons and can lead to severe consequences in humans, including brain damage, coma and even death caused by migrating larvae. The infective microscopic eggs are in the raccoons feces, and can survive several years in the soil and can be transmitted via inhalation (when eggs become airborne with dust particles). No treatment is 100% effective, and raccoons are very smart and agile, so unless safely confined, they will get into anything and everything and contaminate your house – table, beds, and floor with feces,” said Paquet-Durand. Not only are these animals’ vectors for disease that can also become violent when they grow up. By nature, wild animals cannot be fully tames like dogs and cats. “As they get older, they will no longer be cute and will become more aggressive – they will bite, bringing the typical risks of infected wounds as well as, in some cases, the danger of rabies transmission! Rabies is deadly!” said Paquet-Durand. In addition keeping a wild animal in captivity is extremely stressful to the animal. To wild animals, people are the same as predators and are avoided and feared. The practice of keeping these animals as pets is hurting the population of these species. Wild animals kept as pet normally do not reach their full life span and are unable to repopulate their species. “Captivity causes stress to the animal and good quality of life for a wild animal in a cage is often impossible to provide. It takes a professional to properly keep raccoons or other wild animals healthy and well. Once an animal has bitten someone... it is likely to be treated with caution - abandoned, neglected and mistreated – until it falls sick and dies. Any raccoon that has become used to humans, or a raccoon that has had extended contact with domestic animals as a pet, cannot be released back into the wild. Most animals released without proper rehabilitation and assessment for releasability by a professional will starve to death or can put the entire wild population at risk of severe epidemics, by transmitting diseases that they have acquired while in captivity. They are more likely to become problem animals, raiding human garbage bins, breaking into houses and chicken pens, and approaching children. These ex-pets therefore become condemned to remain in captivity life long - a lot of work and expenses, or to be euthanized once their owners grow tired of them.” said Paquet-Durand.